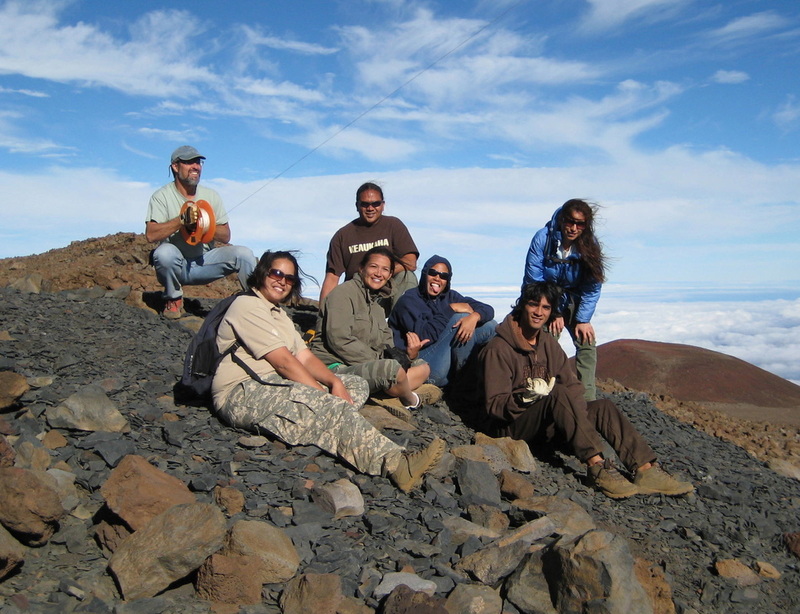 In 2010, the Wahi Kupuna Internship Program focused on conducting archaeological surveys and site documentation at Ahu A ‘Umi located in the plateau of Mauna Kea, Mauna Loa and Hualalai. The WKIP partnered with Garcia & Associates and other local experts to help survey and documented sites located within a 40 acre area. In preparing the interns and staff to work at this culturally important site, the interns were trained in Hawaiian protocols, including 'awa and ho‘okupu preparation and ceremony. 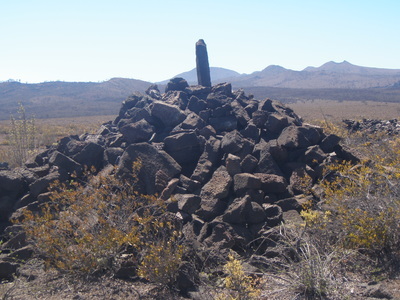 Upon completing the necessary cultural protocols, the interns were trained in field survey techniques, GPS technology, and how to properly describe and record sites and artifacts. 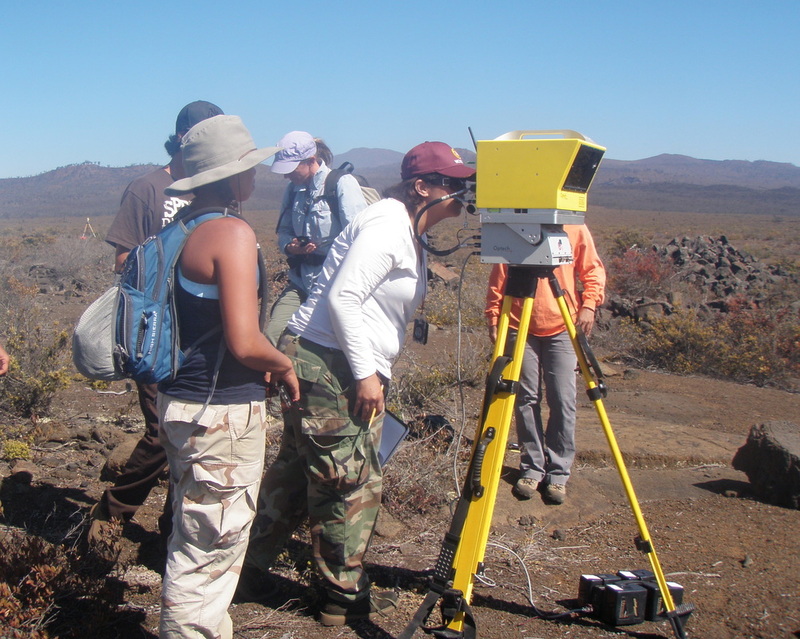 Following the field work the students spent several weeks doing data analysis and writing up their findings. Upon completion of the field work, the interns presented their research findings at the annual Society for Hawaiian Archaeology Conference held on Kaua‘i. 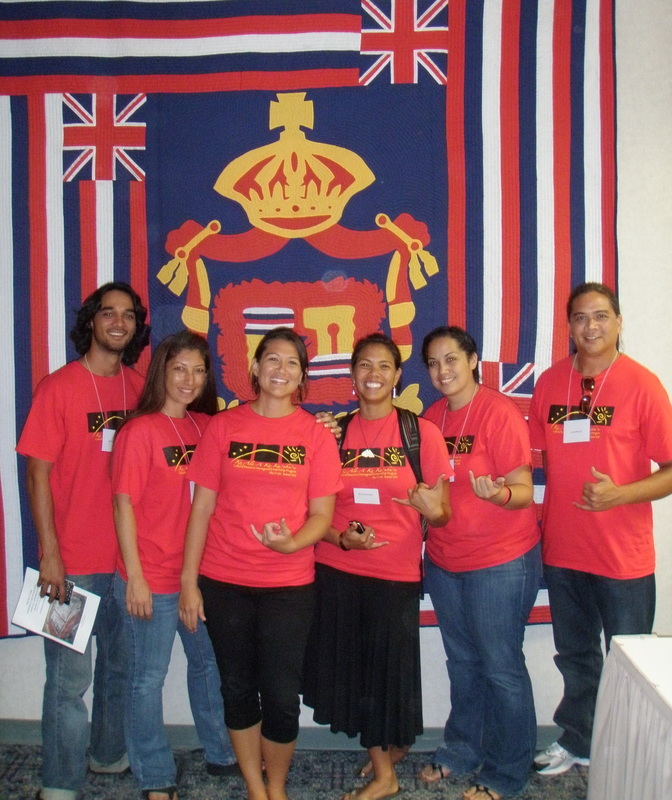 Interns and alaka‘i at the Society for Hawaiian Archaeology Conference held on Kaua‘i (L-R: ‘Iolani Kauhane, Windy McElroy, Kelley Uyeoka, U‘ilani Macabio, Aoloa Santos and Ka‘imi Wilson.